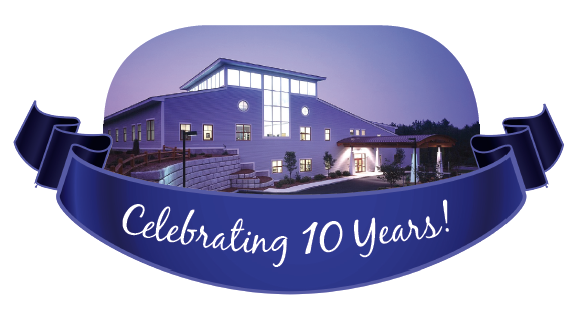 NH NeuroSpine Institute is celebrating 10 years of patient care this month! In May of 2004, NH NeuroSpine Institute was formed, significantly expanding the spine and neurosurgery services offered to the community. Much has changed in the past ten years, but one thing has remained the same, and that is the dedication to our patients. We are honored that you trust your care to us and to show our appreciation, we are planning a party and want you to join us! Patient Appreciation Day will be held on Thursday, May 29th! Throughout the day there will be free giveaways, raffle prizes to sign up for and snacks. If you don’t have an appointment that day, feel free to stop in and say hello and partake in some of the festivities.